Something Evil in ALL BIBLES...Except One! Home Defending the KJV Something Evil in ALL BIBLES...Except One! 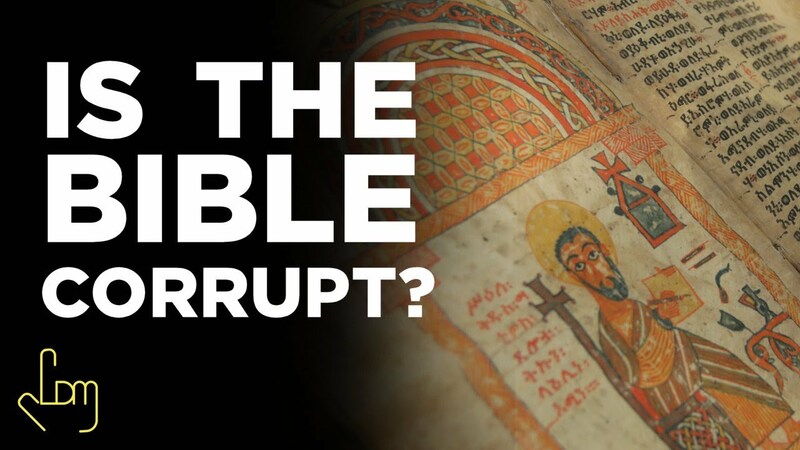 Dr. Gene Kim summarizes popular corruptions in modern bible versions.